The company said the temporary and fixed-term contract job cuts were the result of an industry-wide decline in the sale of diesel cars, and not because of Brexit. Production at the site is expected to reduce to 570 cars per day, down from more than 600 cars per day previously. An estimate from Unite union suggested that around 500 of the 3,500-odd staff at Swindon would be affected. A spokesperson said: “From February 2019, production volumes at Honda of the UK Manufacturing will reduce to 570 cars per day, which is broadly in line with our original plan. Our resourcing model includes the use of fixed-term contracts, which enables us to remain agile and react to market demands. The carmaker previously confirmed in January that production at the factory would cease for six days in April post-Brexit’s 29 March 2019 EU leaving date, to allow for all possible outcomes in order to avoid disruption caused by potential logistics and border issues. 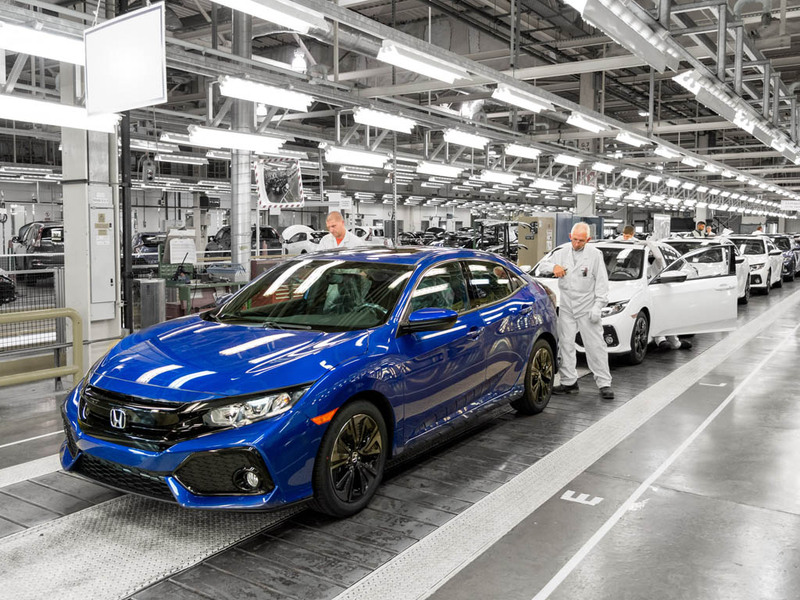 Honda’s Swindon plant spans over 370 acres to the Northeast of Swindon and is currently home to production of the tenth generation Civic, producing 160,000 units per year.